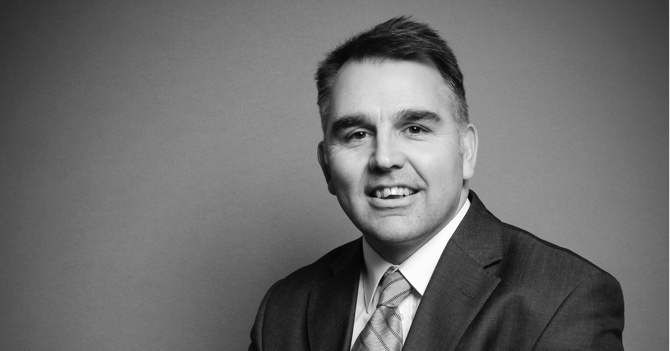 Steve has been advising individuals and companies on pensions for 28 years and previously was a consultant with a major UK insurance company for 4 years, specialising in self-administered pensions. Steve holds four specialist Chartered Insurance Institute (CII) pension qualifications: G60, K10, K20 & J05. These are recognised as desirable for advice on pension transfers, at retirement pension planning and in structuring pension portfolios. Steve also holds the CII qualification CF8, for advising clients where Long Term Care planning is an important consideration. Steve provides the advice to clients, who therefore receive a highly personal service and is assisted by Lee Collins and Audrey McCarthy. Lee manages Steve’s diary, prepares client meetings and is the main point of contact for clients. Contact Lee (leecollins@kadwell.co.uk) in the first instance to arrange to see Steve. You may be interested to know Lee is also an extremely talented artist. Audrey McCarthy (audreymccarthy@kadwell.co.uk) is an experienced administrator who keeps the office running smoothly and handles business processing, including fee invoicing. Supporting our small team is Positive Solutions (Financial Services) Ltd, part of Intrinsic-the largest financial advisory group in the UK with over 3000 advisers nationwide. Positive Solutions (Financial Services) Ltd provide compliance, technology and marketing support services. Both Intrinsic & Positive Solutions (Financial Services) Ltd are owned by Old Mutual Wealth a FTSE 100 company, so clients can take comfort from this financial backing. We embrace technology to deliver a great service to our clients. Two simple examples are our use of video-conferencing software, for online face-to-face meetings and our client management system provides a portfolio valuation service 24/7 via the Client log-in link.